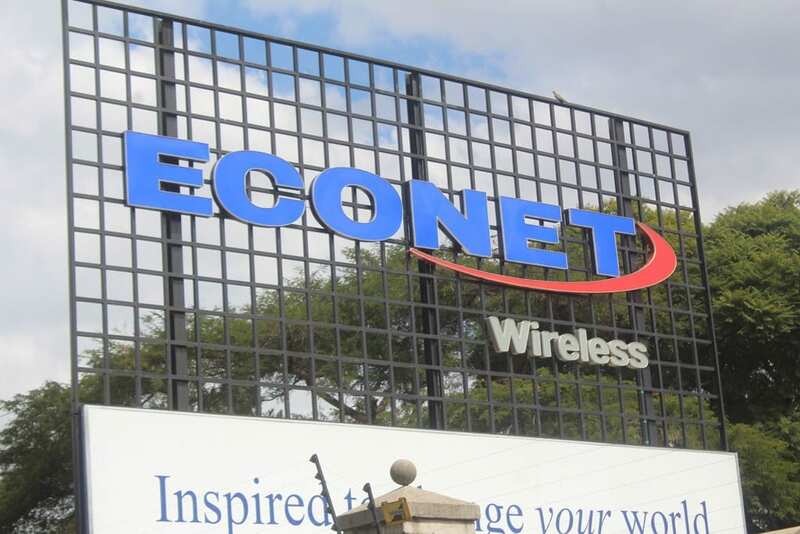 Econet Wireless has distanced itself from false messages circulating on some social media platforms to the effect that they had increased its data tariffs. Social media and online news sites went into overdrive yesterday with the news that Econet had increased its WhatsApp weekly bundle from the current $1 to $3 for 90 megabytes. The message further claimed the company was in the process of scrapping the monthly bundle until further notice. In an interview with 263Chat, the company said the message was false and did not originate from them. “It’s not true. The message circulating on social media is false did not originate from us. “We urge our customers to disregard the message and continue enjoying data packages from our network; the network with fastest and widest data services in the country,” said Econet in statement to 263Chat. The company added that they have no plans to increase data tariffs.